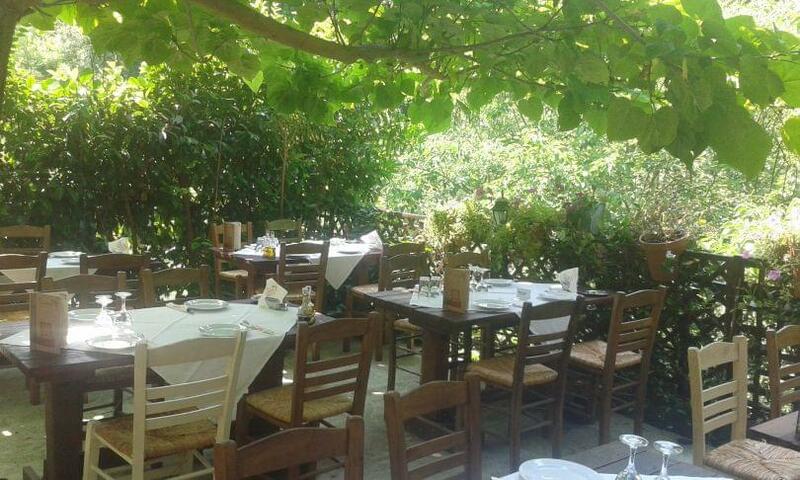 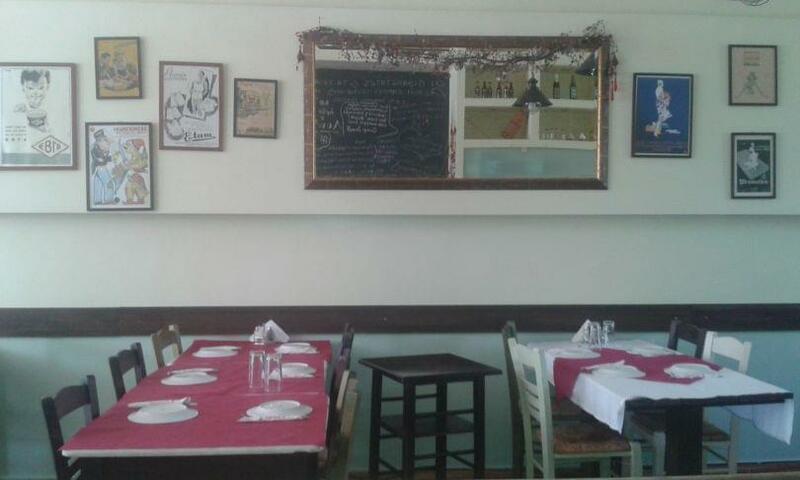 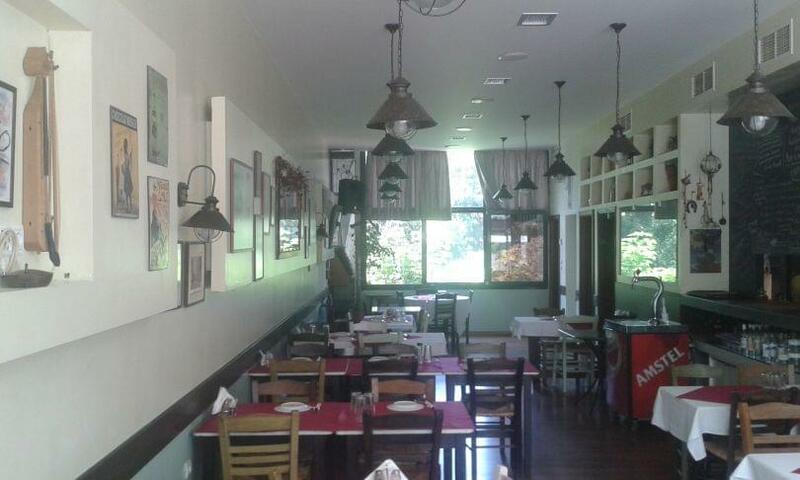 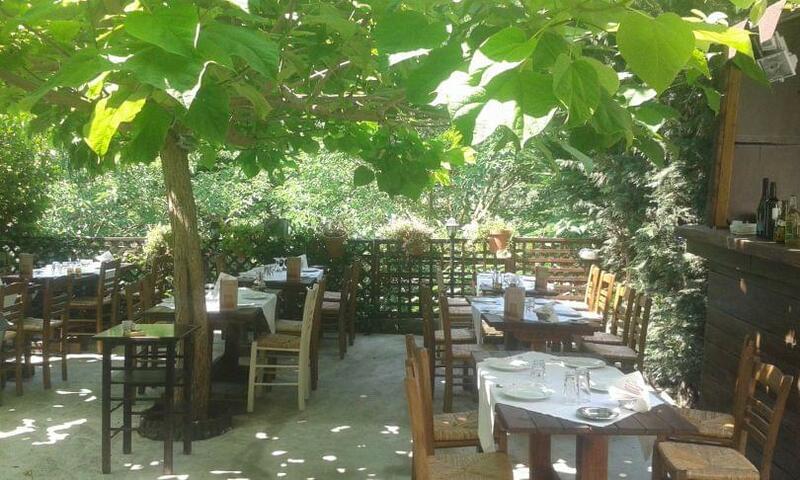 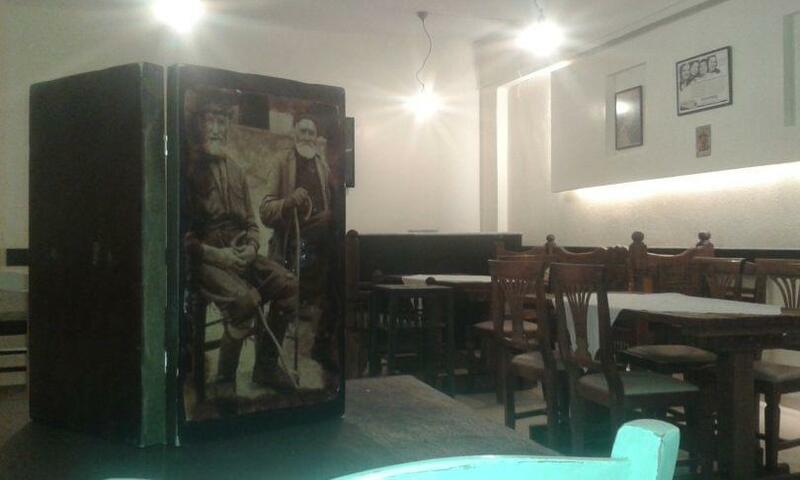 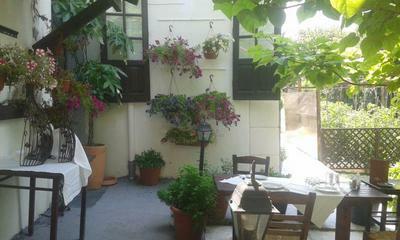 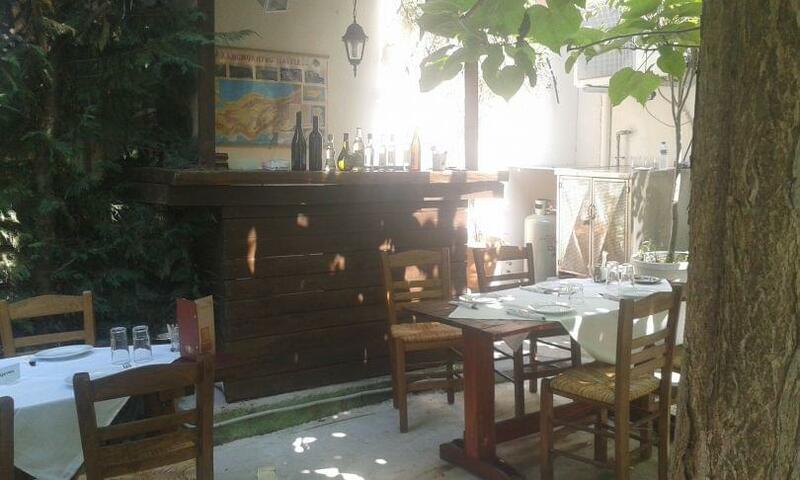 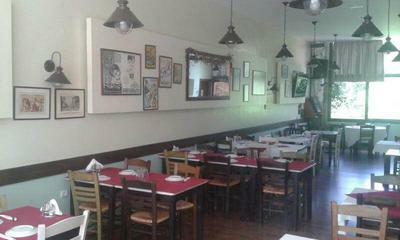 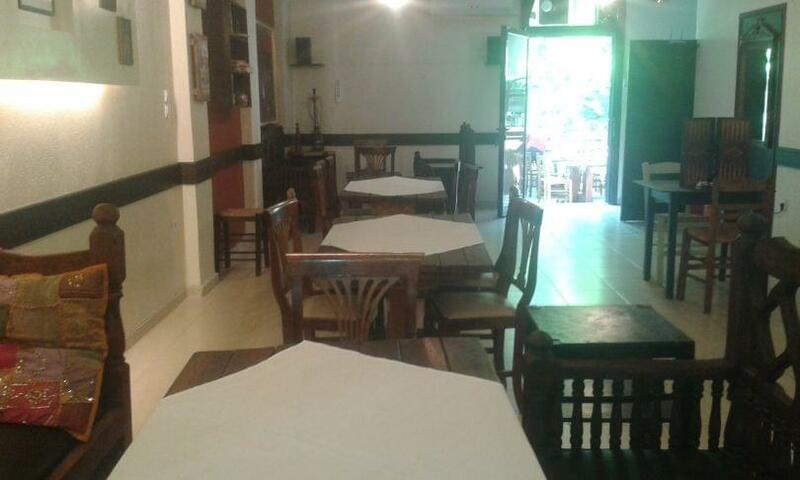 Loukoumi is a tavern in Thessaloniki, in the region of Pefka, that offers greek cuisine. 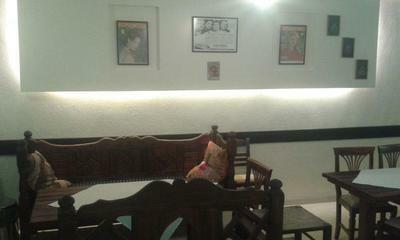 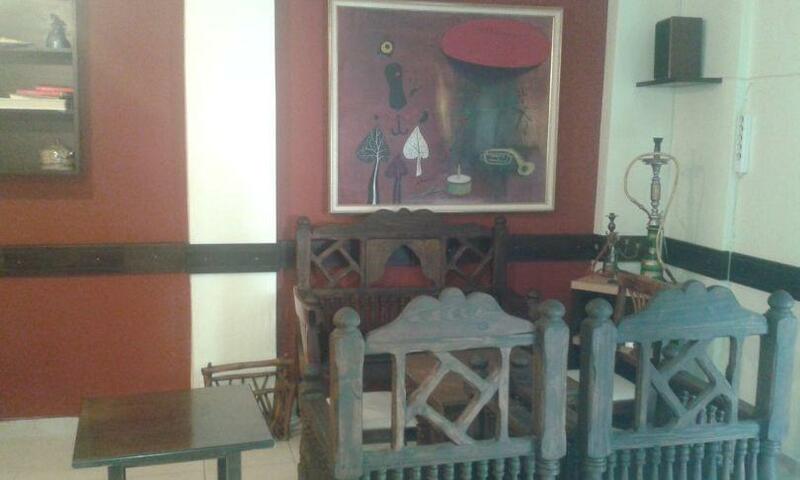 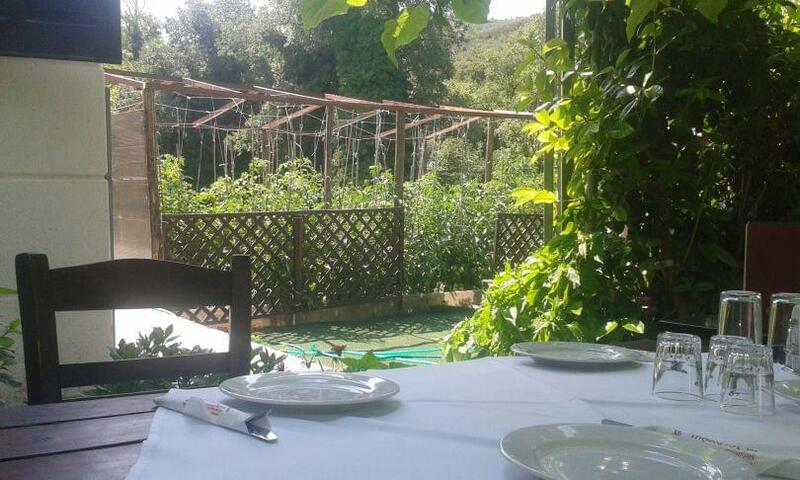 Visit Loukoumi in order to enjoy its nice artistic atmosphere along with delicious cuisine. 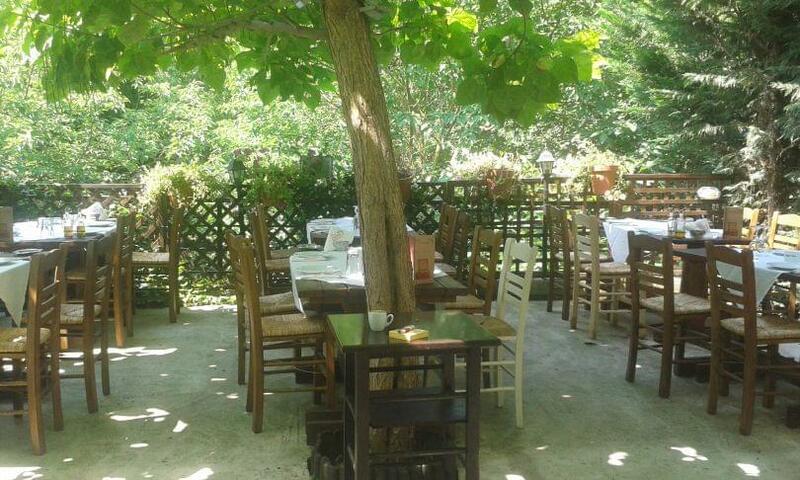 Begin with a special coffee and follow your appetite to choose one of the homemade specialities. 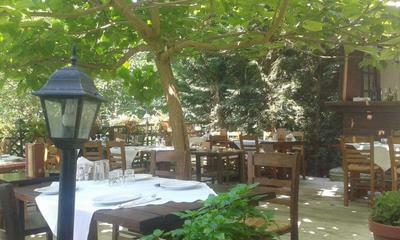 Loukoumi is famous for its traditional flavors, stewed or grilled. 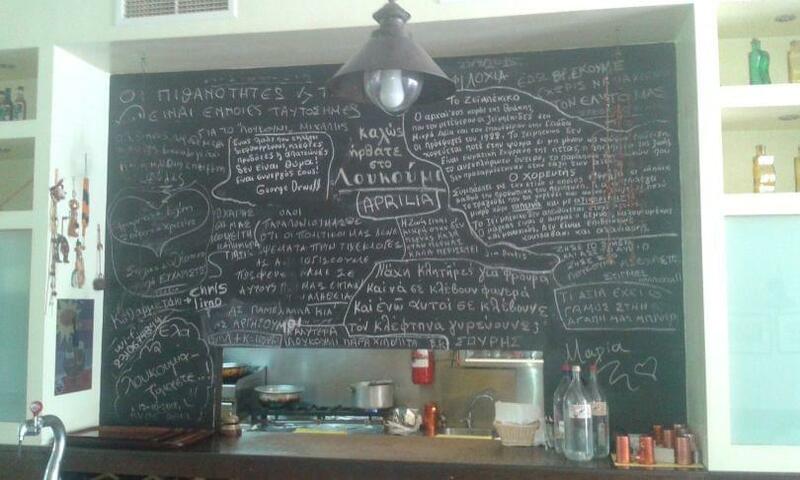 Try greek appetizers, salads and daily recipes. 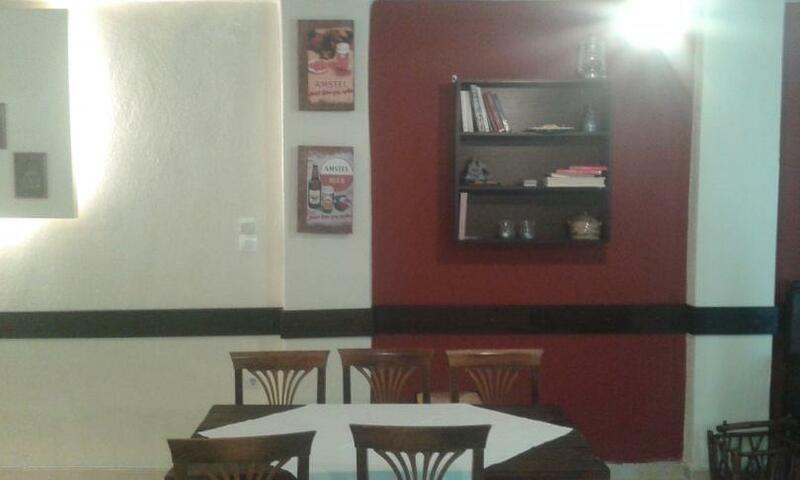 It’s good to know that the menu is offered at low prices, so feel free to enjoy! We suggest to try traditional meat balls as well as chickpeasoup, some of the popular recipes of the restaurant. 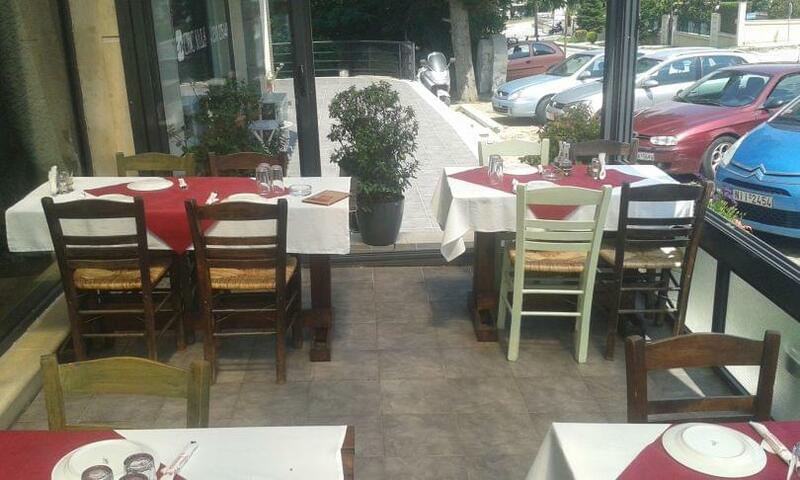 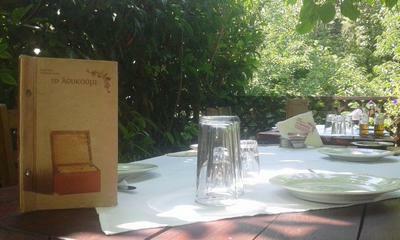 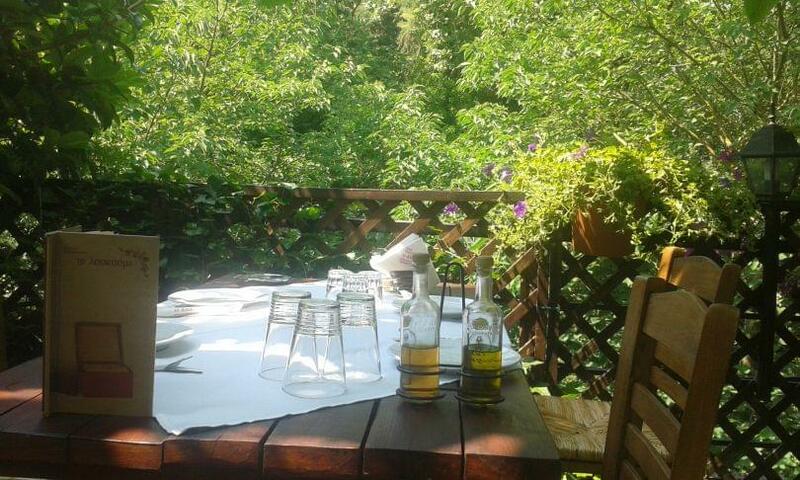 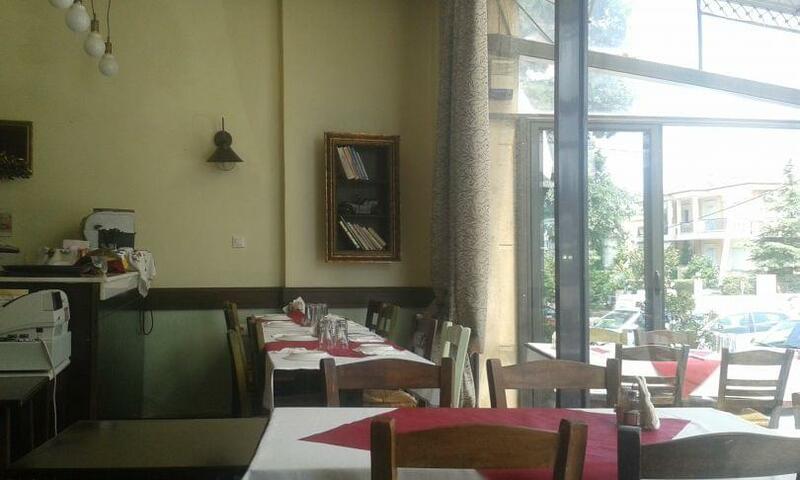 Loukoumi will be your meeting point for tasty traditional greek flavors in Pefka of Thessaloniki.